High blood pressure, or hypertension, affects approximately 75 million people in the U.S., according to reports from the CDC. Globally, the condition affects over one billion people and is responsible for over half of deaths due to stroke and slightly less than half of deaths due to heart disease. While treating the condition can be done with medication, Dr. Alicia McDonough of the Keck School of Medicine at the University of Southern California (USC) says that making some simple dietary changes can also do the trick. She contends that eating more potassium-rich foods – such as sweet potatoes, avocados, spinach, beans, and bananas – can go a long way towards combatting hypertension. "Decreasing sodium intake is a well-established way to lower blood pressure, but evidence suggests that increasing dietary potassium may have an equally important effect on hypertension," she said. In a recent study, McDonough investigated the relationship between high blood pressure, sodium, and potassium. 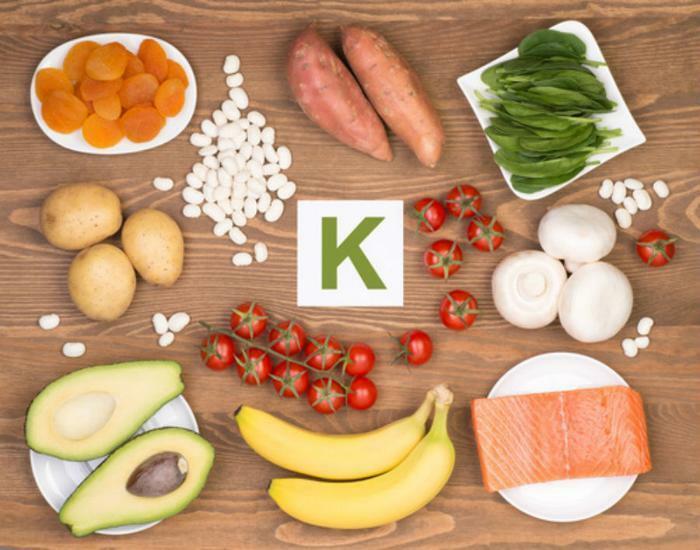 She found that having higher amounts of potassium in one’s diet was generally associated with lower blood pressure, regardless of sodium intake. In mice models, she found that the body tends to use sodium to regulate the amount of potassium in the blood. When there is an excess amount of potassium, she said, more sodium is used. The result of this balancing act is lower blood pressure and proper regulation of heart, nerve, and muscle function. "When dietary potassium is high, kidneys excrete more salt and water, which increases potassium excretion. Eating a high potassium diet is like taking a diuretic," she explains. While it may seem simple enough to add more potassium to your diet, McDonough says it might be a challenge. She says that most U.S. consumers would need to make a conscious effort to include high-potassium foods that are not typically a part of their everyday diet. "If you eat a typical Western diet," McDonough says, "your sodium intake is high and your potassium intake is low. This significantly increases your chances of developing high blood pressure,” she said. However, for those looking to try out her recommendations, McDonough points to a 2004 report which recommends that adults eat at least 4.7 grams of potassium per day to lower blood pressure. She points out that eating three-quarters of a cup of black beans will get you halfway there, but certain plant-based sources are also viable and may be more nutritious. The full study has been published in the American Journal of Physiology – Endocrinology and Metabolism.